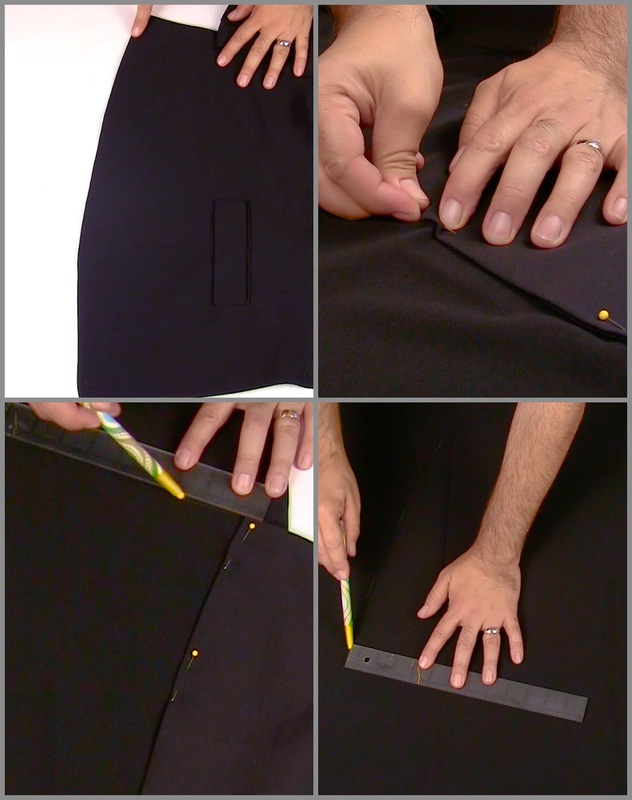 Ever wondered how to turn a blazer into a coat? 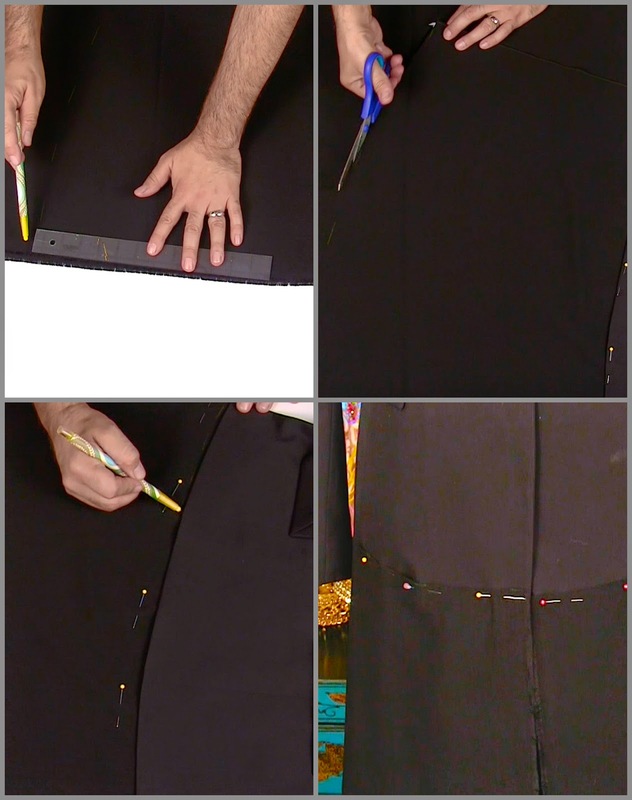 Well, with this simple tutorial you can easily turn a short blazer into a full length couture coat just in time for fall. The best part about it is that there is hardly any sewing involved. Grab some E-6000 Fabri-Fuse and some embellished lace fabric and you'll be runway ready in no time! very interesting- might dye the lace and/or add leather as well. 'Couture' is the right word for this refashion. Your coat dress would fit in anywhere!